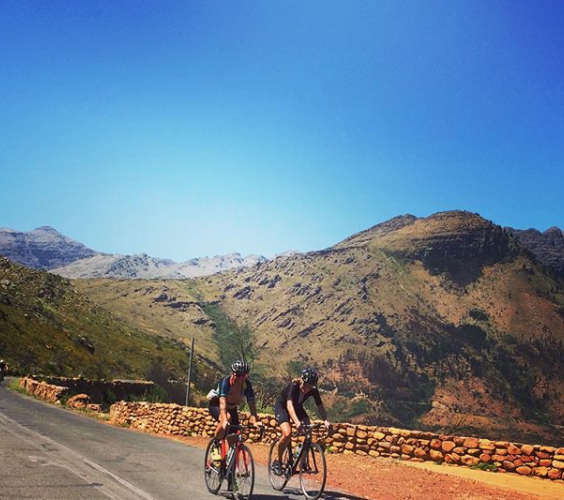 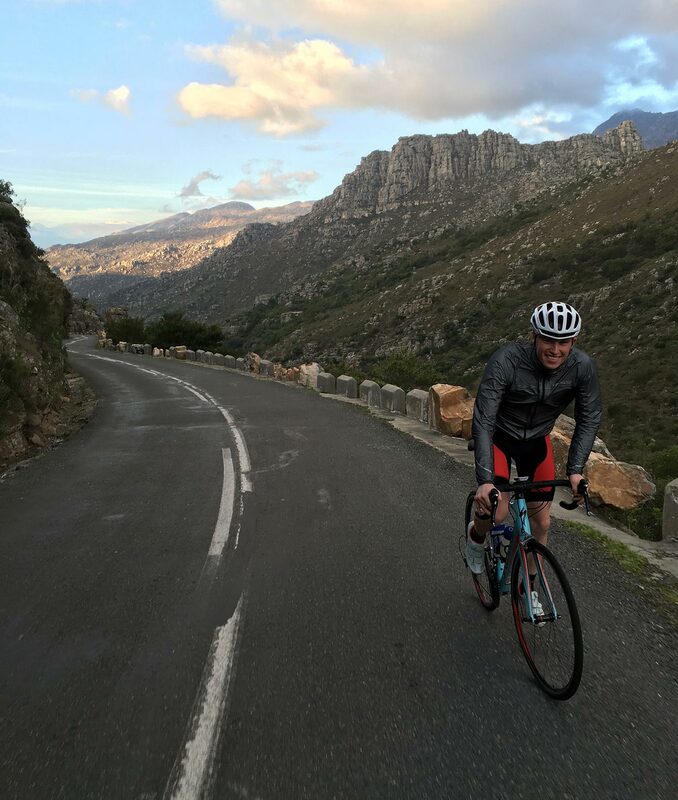 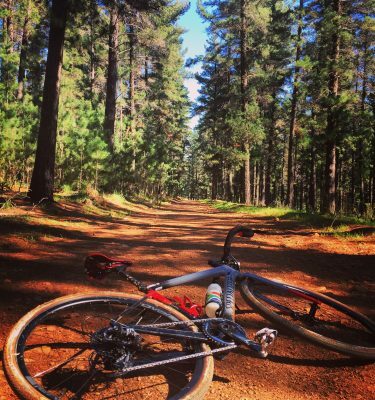 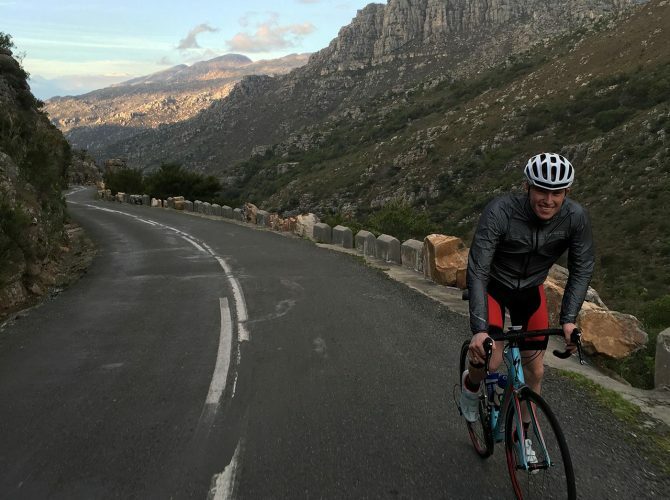 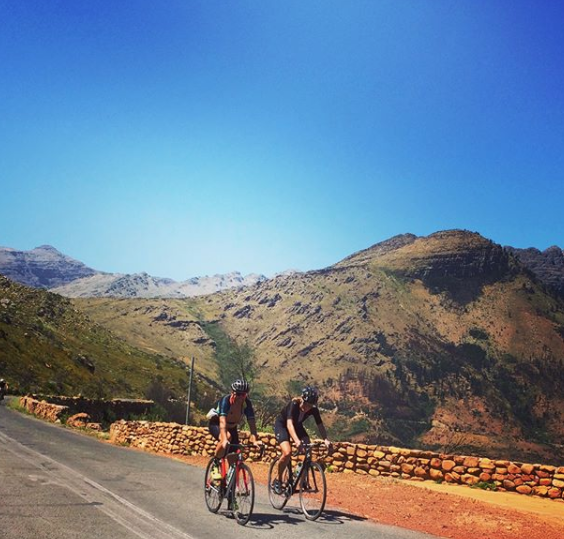 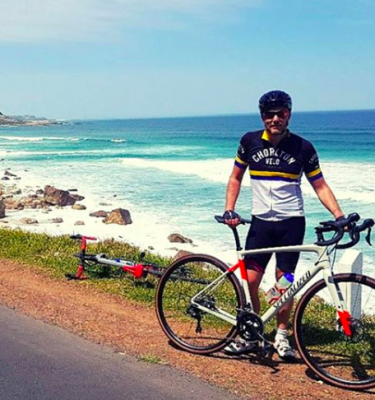 Spectacular scenery, a slightly more forgiving ascent and natural beauty as far as the eye can see make this one of our most mind-blowing cycling experiences. 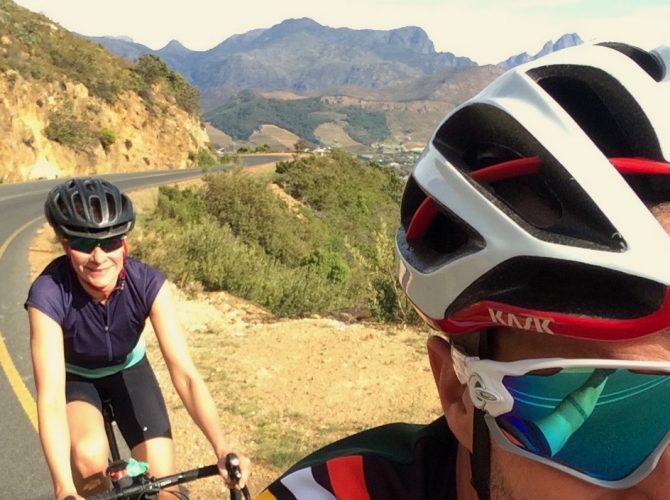 • Back up driver and accompanying vehicle, who will pick you up at point B and bring you back to Stellenbosch. 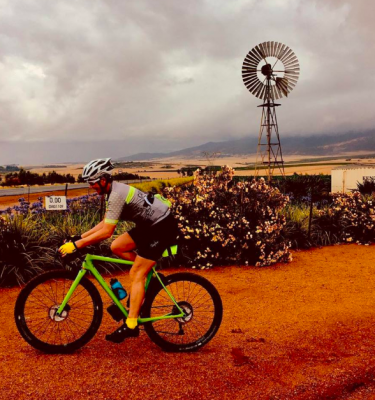 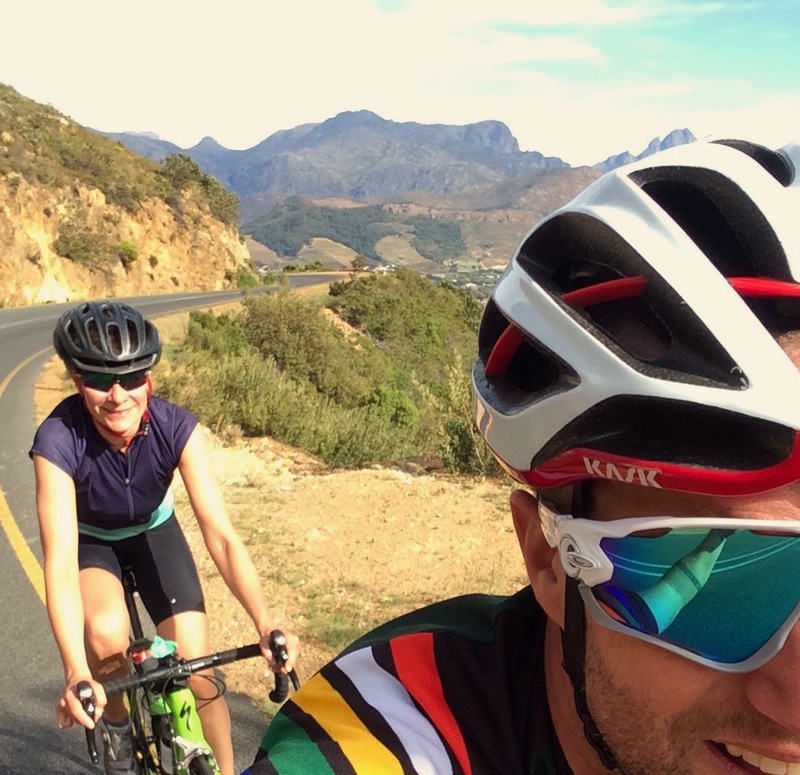 Due to the remote location of Bains Kloof Pass (1 hour from Cape Town) and the nature of the route (point to point), this day tour is only available with a supporting vehicle and driver. 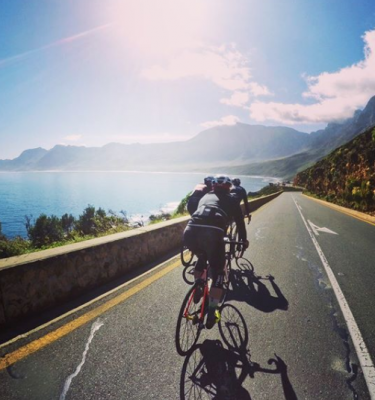 The support vehicle and driver is a fixed cost and remains the same, regardless of group size and will be added to the cost of a tour as a ‘base cost’.